After a ritzy opening attended by VIPs, Robinsons promises to bring an elevated shopping experience to people living in the Kingdom. 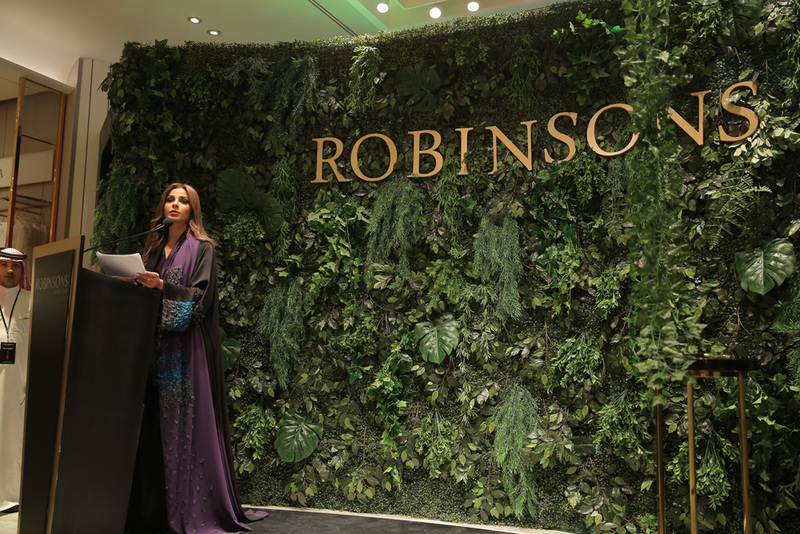 Saudi residents who have enjoyed the Robinsons experience at the Dubai Festival City Mall will be excited to know the luxury fashion retail store has opened its very first store in Saudi Arabia. 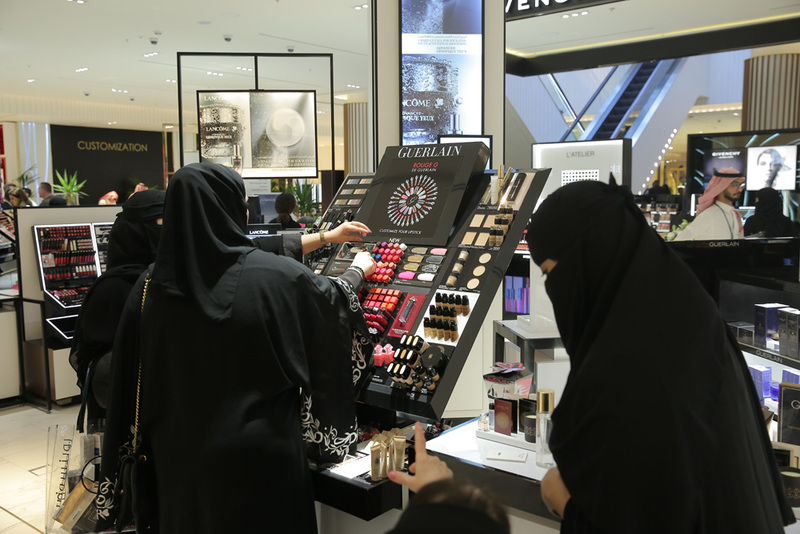 The new store is located at the impressive Kingdom Mall in Riyadh, one of the capital’s largest shopping centres. The store opened with an exclusive grand opening event attended by the city’s most prestigious guests. They got to watch a fashion show hosted by prominent TV host, Mahira Abdel Aziz, as well as popular artist Mr Nugamshi presenting a live wall painting. Attendees also took part in a host of immersive beauty and fashion activities and master classes, including exclusive styling sessions, sneaker customisation and personalised calligraphy on accessories. Founded in 1858 by John Spicer and Philip Robinson, Robinsons Department Store is one of the most iconic retail landmarks in Singapore. And since Dubai-based Al-Futtaim, one of the most progressive regional business houses, introduced Robinsons to the Middle East through a joint venture agreement with luxury powerhouse Chalhoub Group, the region’s shopping scene has undoubtedly been elevated. 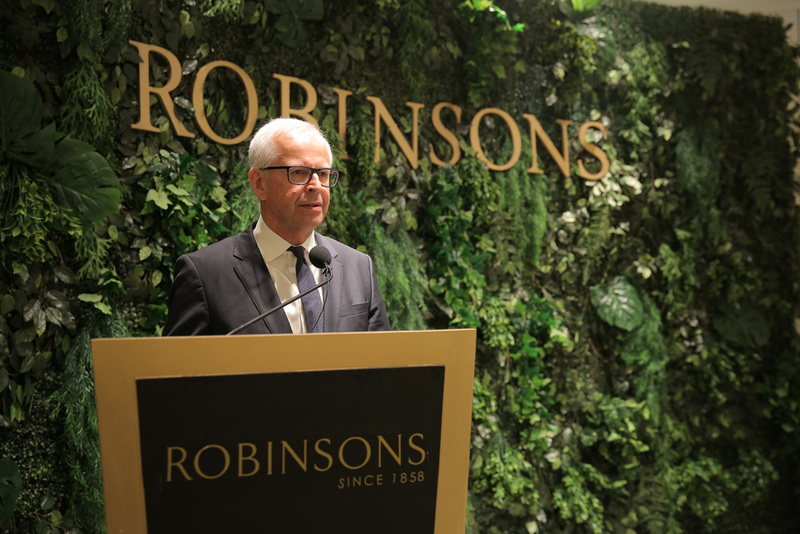 In addition to providing unique and innovative brands and services to customers, Robinsons will bring in one-of-a-kind collections and collaborations to shoppers, including stylish fashion pop-ups in store with locally relevant themes and exclusive pieces.